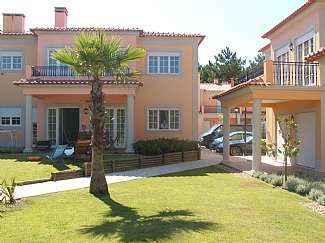 Marriot Golf & Beach Resort is located in Praia del Rey, Obidos, on the Silver Coast. It is a 5* award winning complex with great facilities on site for all the family. 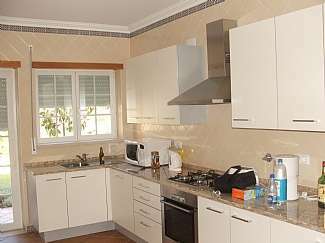 The complex is close to the local supermarkets, shops and restaurants as well as the beach. 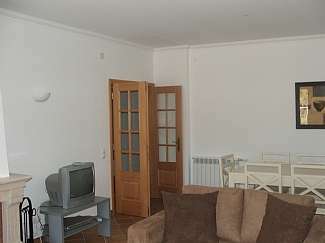 This is a ground floor, fully furnished, poolside apartment and it is decorated and furnished to the highest standards. 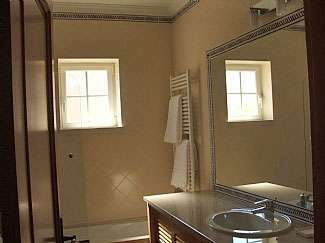 It comprises a spacious lounge, a modern kitchen fitted with everything needed for self-catering and a family bathroom. 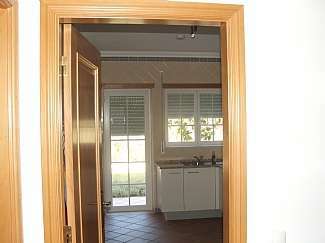 There are 3 bedrooms and the master bedroom has an ensuite bathroom. Patio doors from the lounge lead out to the poolside terrace. 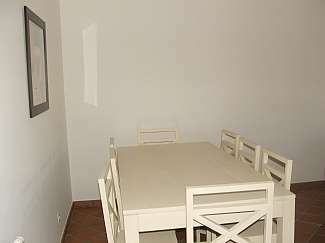 This apartment is ideal for family holidays, or golfing holidays, or even a mixture of both. 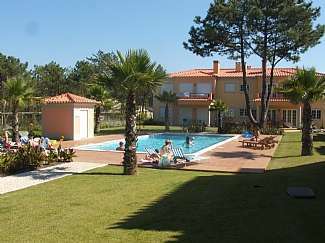 The apartment is situated on the golf course and the beautiful golden sands of the Silver Coast are just a few mins drive away offering great surfing and excellent fish restaurants.